HAWT TALK WITH TOSAN: Olajumoke the famed bread seller keeps winning! 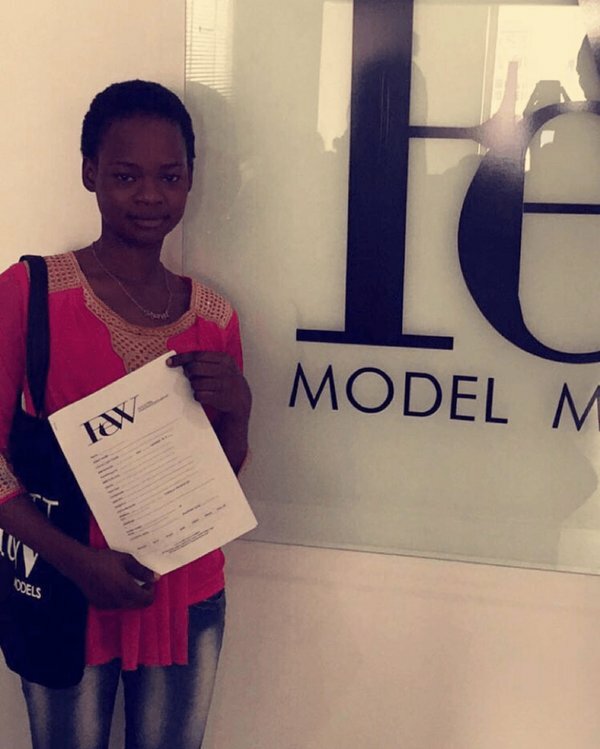 Olajumoke the famed bread seller keeps winning! This lady's story is so heart-warming! We definitely need more stories like this out of Nigeria. Olajumoke the bread hawker who celebrity photographer TY Bello transformed into model has been signed to Lagos based modelling agency Few Model Management. Good story so far, hope she does well with the opportunities and her life.